Storrs Wills & Estate Planning Consultants ensure that peace of mind and affordability go hand in hand, providing a convenient and cost effective alternative to those offered by banks and solicitors. We visit you in the privacy of your own home, offering free consultations with everything explained in plain English. Putting our clients’ best interests first are the foundations of our business. 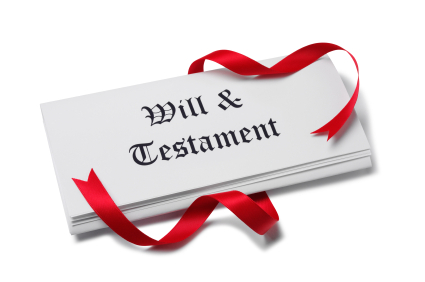 Estate planning is the process of anticipating and arranging for the disposal of your estate. Typically, it attempts to eliminate uncertainties and maximize the value of the estate by reducing taxes and other expenses. Guardians are often designated for minor children and beneficiaries who are incapacitated. We provide you with impartial advice and services tailored to meet your individual needs. We never pressure-sell and ensure that the services we provide fully comply with the law. Storrs Wills & Estate Planning Consultants are members of the Institute of Professional Will Writers and complies with its Code of Practice. The IPW Code of Practice is approved by the Trading Standards Institute. We cover the areas of Ingleton, Bentham, Burton In Lonsdale, Clapham, Settle, Skipton, Kirkby Lonsdale, Lancaster and Kendal.